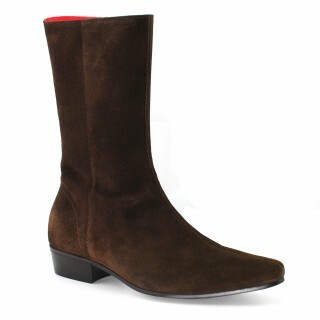 The Beatwear Lennon Boot Collection. 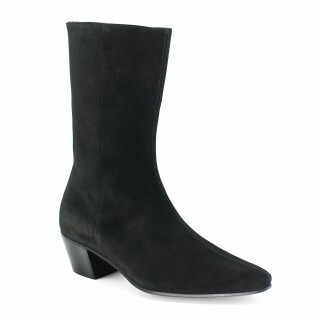 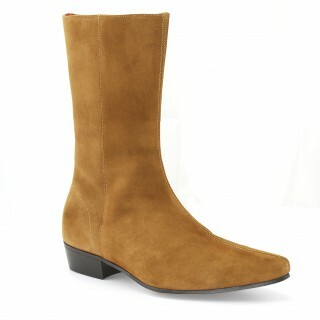 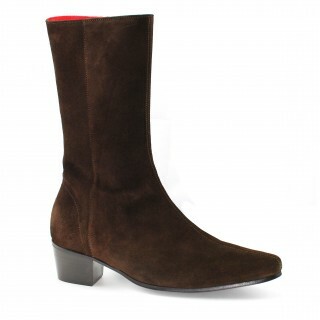 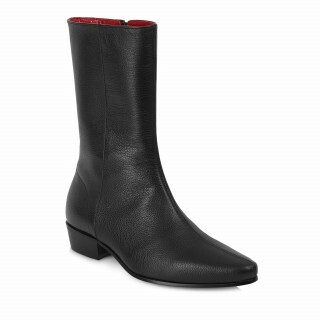 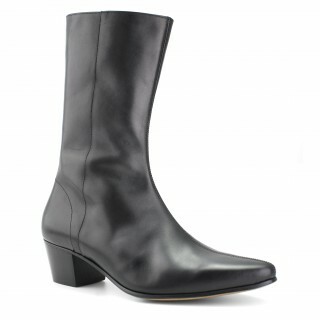 This style comes with a choice of a low or high cuban heel. 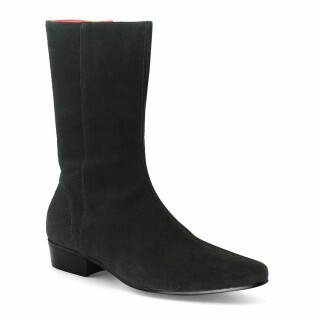 This style was made iconic the world over when John Lennon famously wore it in the 1960's.